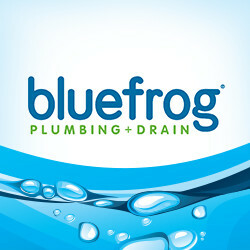 bluefrog Plumbing + Drain. The Right Fix. The Right Price. We are committed to service that is thorough, timely, and honest. We only recommend services you need and always charge a fair price.